I’ve been flying solo most of this week & have spent the majority of my days in the car shuttling the kids to & from school, to football practices and youth group (all with the dog in tow). Needless to say, I am so happy that it’s finally Friday & that my husband will finally be back from his business trip tomorrow night! 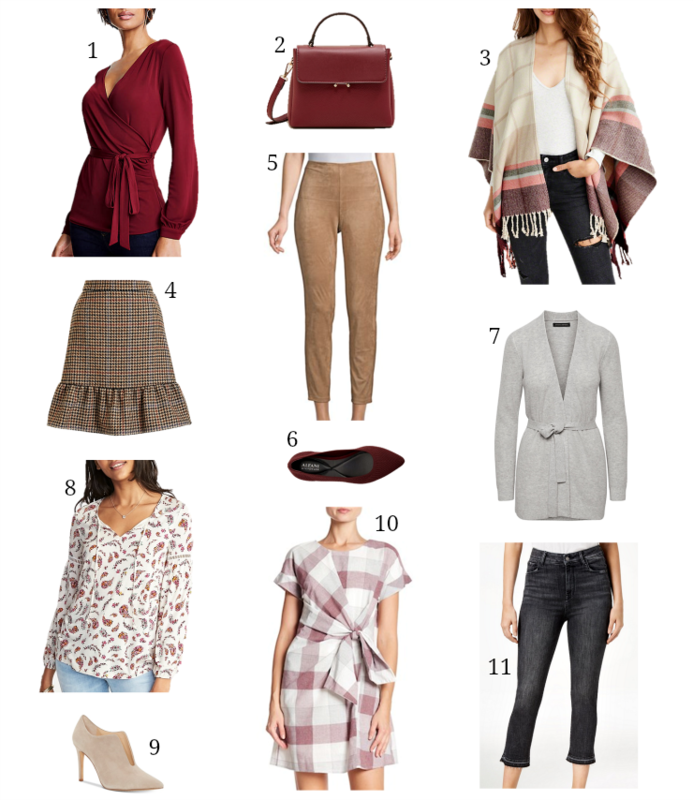 Ann Taylor: 40% off your purchase with code FRIENDS40 (some exclusions apply) – love these leopard pumps, this tweed jacket & this scalloped sweater. 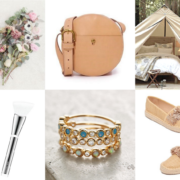 American Eagle: $10 off $50, $25 off $100 or $40 off $150 with code SWEET – I recently bought these pearl earrings (they’re even more gorgeous in person)! I’m also eyeing these jeggings, which get amazing reviews & this ribbed henley. H&M: 25% off the item of your choice + free shipping with code 3178 – the color of this sweater is so pretty for fall & I can’t get over the price on this coat (such a steal!). Also loving this flattering midi dress & this ivory cable knit turtleneck.